Barking & Dagenham's most reliable domestic cleaning service. 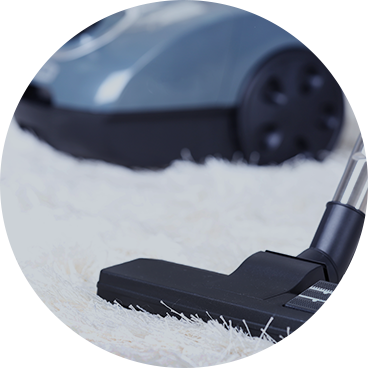 Book a domestic cleaner in Barking & Dagenham instantly below. We know inviting someone into your home is a big deal. All our domestic cleaners in Barking & Dagenham are carefully vetted so we choose the right person to care for your home.